What are Some Ideas for School Lunches? Sandwiches are a simple school lunch idea. 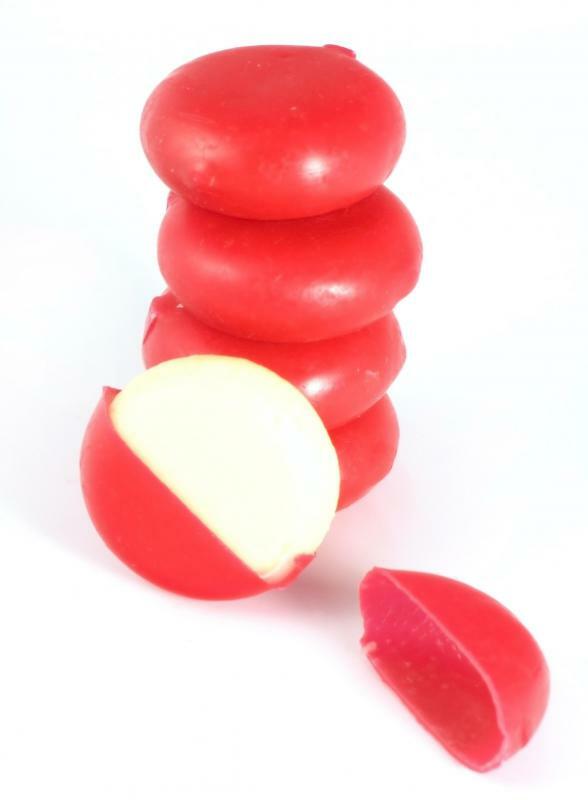 Small portions of cheese help ensure that a child receives adequate calcium. 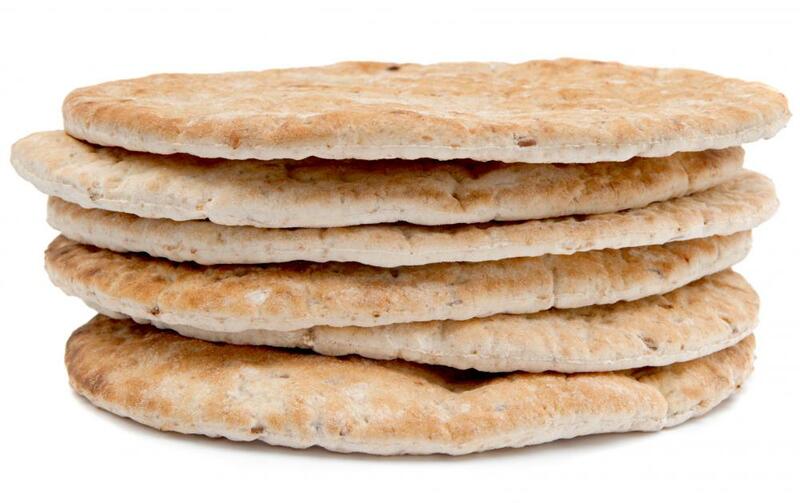 Pita is one type of bread that can be used to make sandwiches for school lunches. 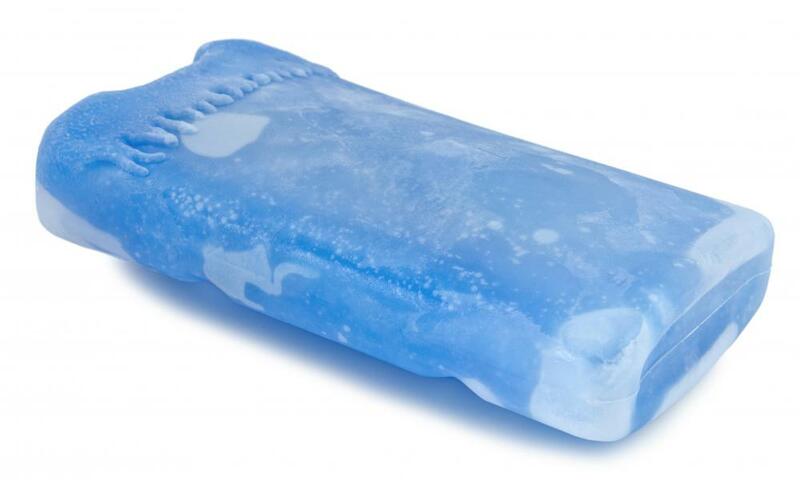 Parents who pack a school lunch should include an ice pack to keep food cool. 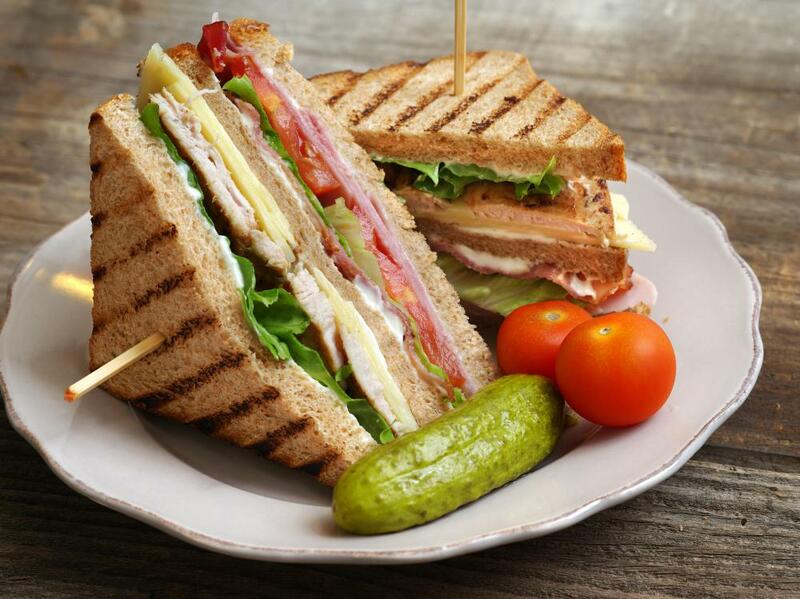 Club sandwiches made with lean meat and plenty of vegetables are a filling, healthy lunch option. 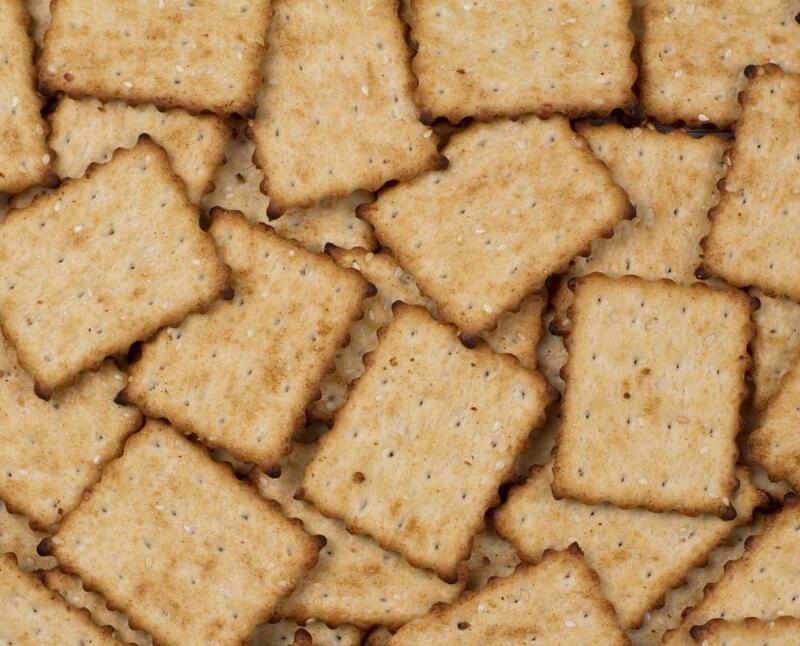 Graham crackers can be a popular addition to a school lunch. 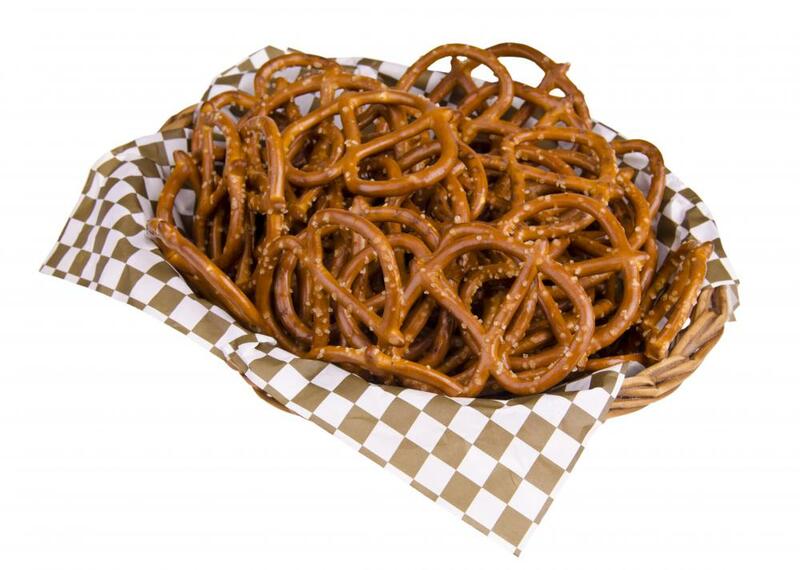 Pretzels provide grains without the fat. Moms can pack healthy bagel sandwiches in their child's school lunchbox. 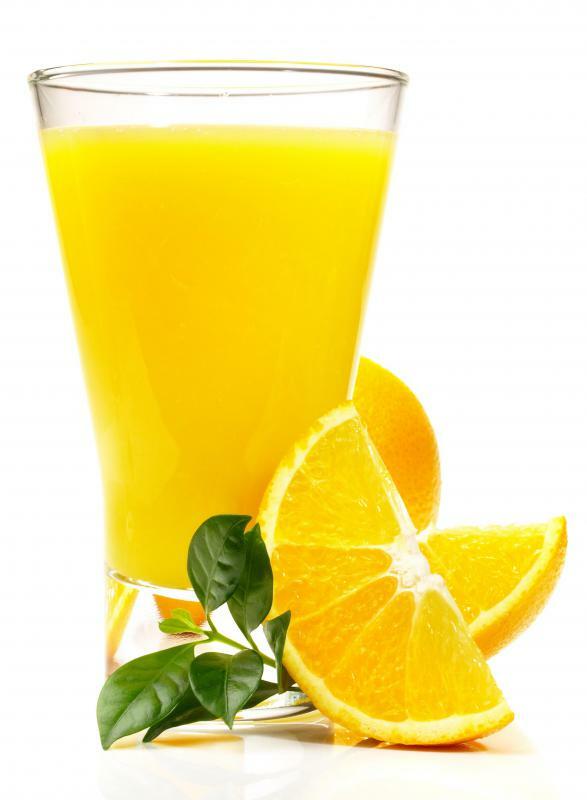 Orange juice is a good choice for a child's school lunch. 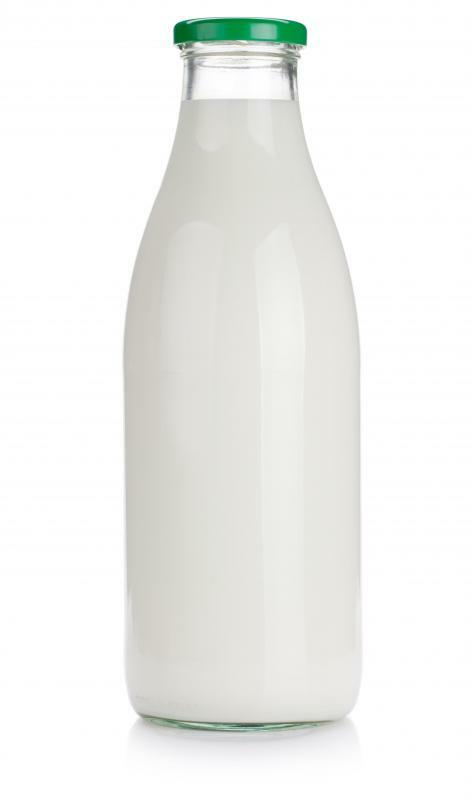 Milk has many vitamins children need for development. 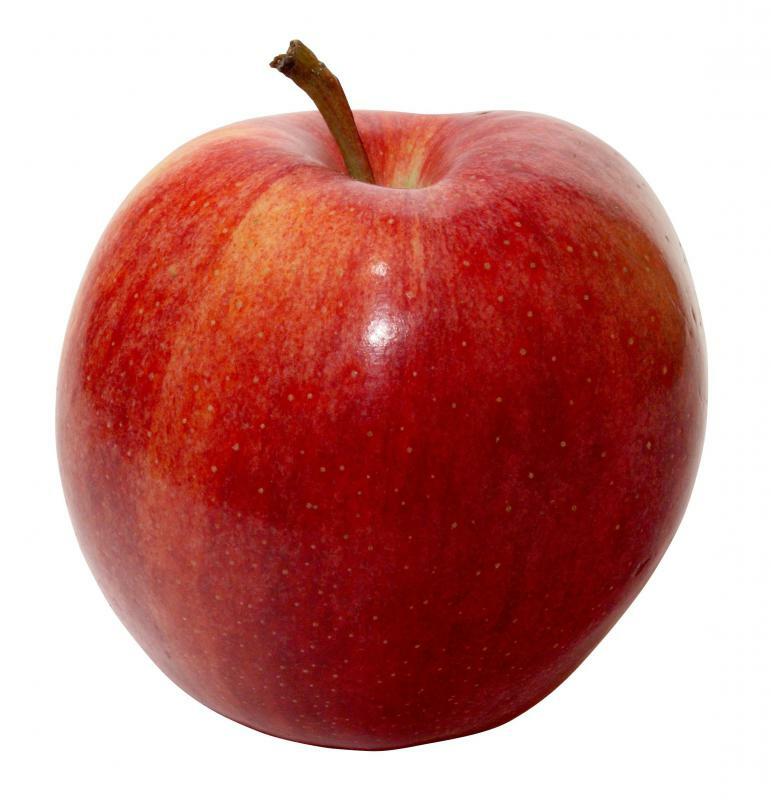 An apple can be a good, healthy addition to a school lunch. When thinking of ideas for school lunches for your children, the goal is usually to strike a balance between how easy the meal is to prepare and how nutritious it is. It is assumed that the less difficult it is to prepare a school lunch, the less healthy it has to be, but this is simply not the case. With a little research and motivation, you can come up with ideas for school lunches that are both healthy and simple, and this benefits everyone. The best place to begin when coming up with ideas for school lunches is the U.S. Government’s “My Pyramid,” more commonly known as its prior incarnations, the food guide pyramid or simply the food pyramid, which is a guide to healthy eating that is based on six different food groups. These six major food groups consist of grains, vegetables, fruits, oils, meat and beans, and milk, and a healthy diet can be based on the consumption of all of them in varying quantities and caloric content, in addition to daily physical activity. The food pyramid’s chart breaks down these quantities into the amounts that should be eaten daily. One way to help keep track of your child’s daily intake of the various nutritious elements of a healthy diet is to use a lunchbox with several compartments, and make sure each of the compartments contains at least one of the six major food groups every day. A sandwich alone is one of many simple ideas for school lunches. 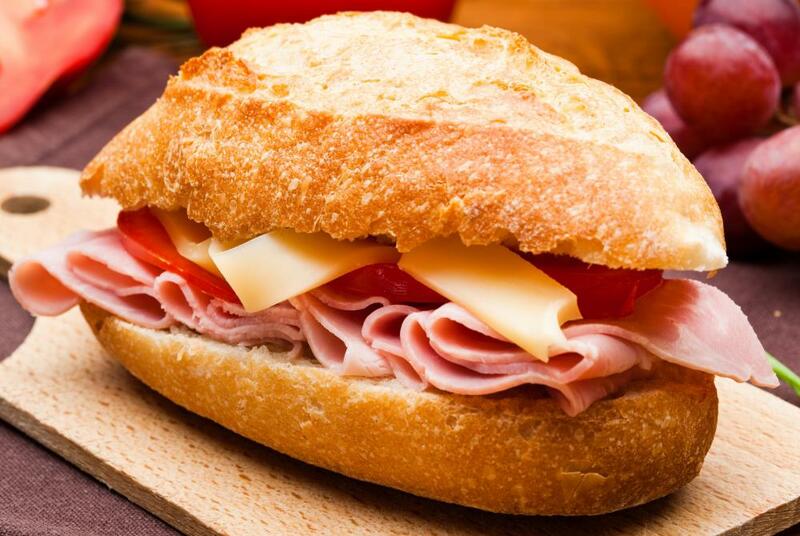 Sandwiches can contain grains, vegetables, oils and meats, after which there are only two of the food groups remaining that can be filled in with a different fruit every day along with skim milk or enriched orange juice. The amount of ideas for healthy school lunches is limitless, and can also be varied by including hot meals that have been made ahead of time instead of processed, packaged and generally less healthy foods. When organizing for the week and planning ideas for school lunches, make a list of as many healthy foods as you know your child will eat and try to see what he or she might be lacking in his or her daily nutrition. Some foods that might appeal to more kids while packing lots of nutrients are: snack mixes with unsalted nuts, pretzels and baked crackers; soups and stews; pita bread and bagels, which are among the many types of bread that can be included; and chopped veggies with different types of healthy dip, which kids tend to love. The possibilities of ideas for school lunched are truly endless, and can be personalized for your child not only to make them healthy, but to make school lunches fun for them as well. What is the Connection Between School Lunches and Obesity? Which Contributes to Childhood Obesity More: School Lunches or Packed Lunches? 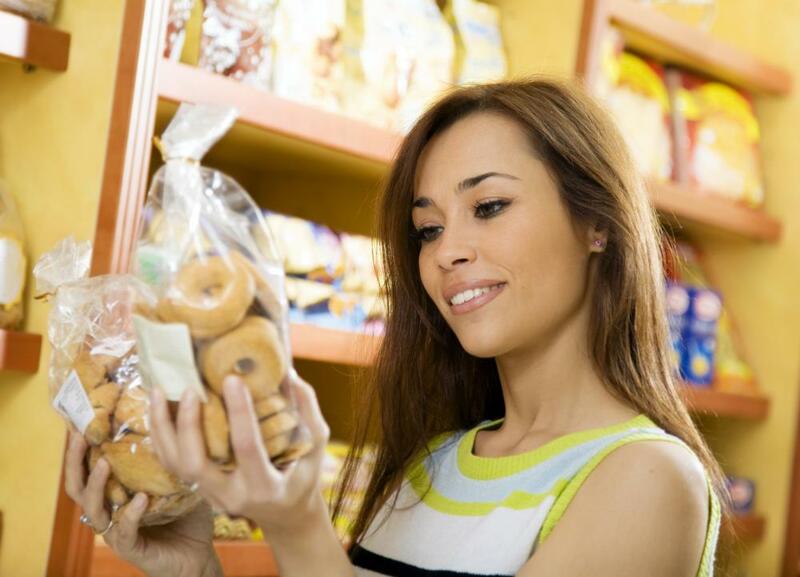 What is Healthy Junk Food? What is a Bagel Maker?